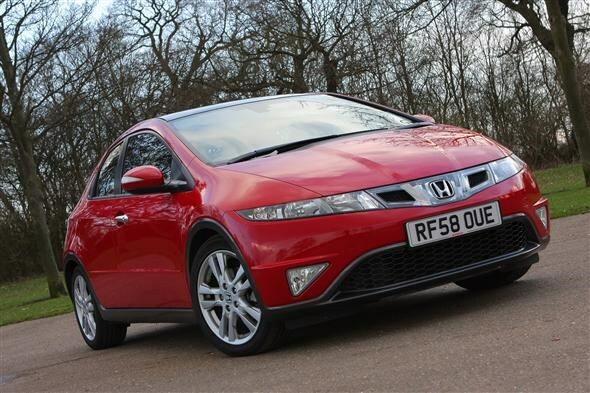 Compared to the previous Honda Civic from 2000, the current model is unrecognisable. Where most models go through a noticeable evolution - the Volkswagen Golf being a prime example - this Civic started with a blank sheet of paper. As a result it's unlike any other Honda model and different from anything else on the roads. There are plenty of distinctive features, some of which work better than others. For instance the split rear screen isn't a complete success and the digital speedo can be obscured by the steering wheel, depending on your height. But there are also plenty of unique features that make the Honda stand out. Particularly from the outside. I'm a big fan of the angular styling, especially the steeply raked bonnet and the distinctive headlight and grille unit which looks like one piece. 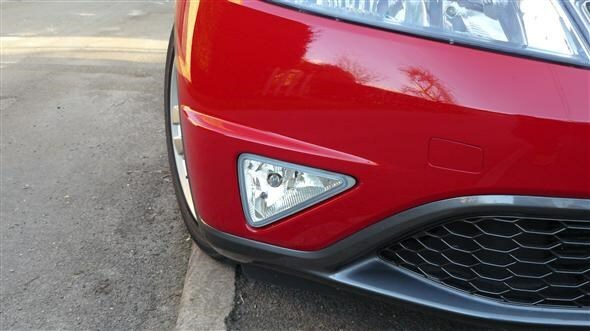 Although I do prefer the pre-facelift models without the grille vents. 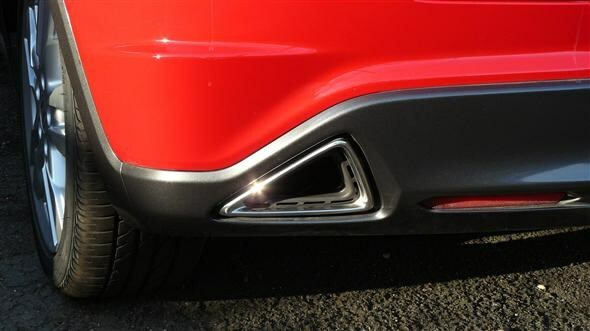 There are neat details too, such as the triangular theme that repeats in features like the front fog lights, door mirror indicators and the rear exhaust pipes (although if you look closely you can see that these are just covers and the standard round exhausts hide inside). It's a car that makes other hatchbacks look very ordinary. And with style being a key factor for many when choosing a car, it's no surprise the Civic is a very popular model. 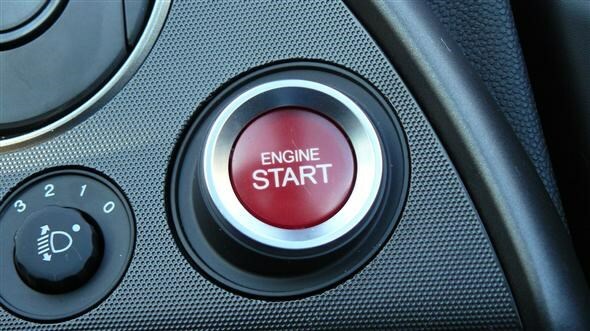 Inside this continues with a ground-breakingly different interior, complete with sporty features such as an engine start button while all the controls are placed near the driver's hands. When this Civic was first launched in 2006 there were many critics who claimed that the looks would date very quickly. But after three years on sale, it still looks fresh and there's nothing to match it.